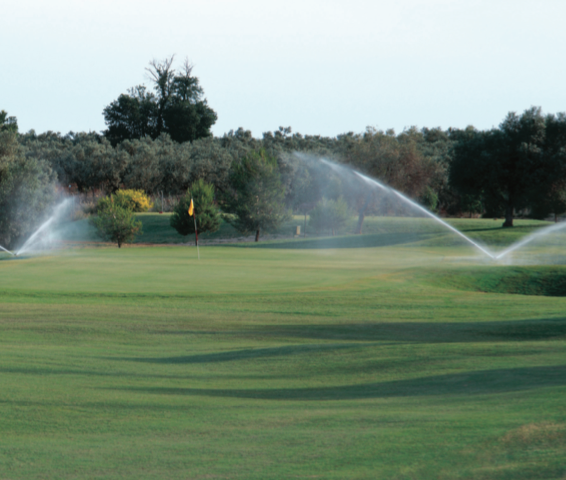 Offer convenient, customized irrigation training to meet the unique needs of your customers. Help your customers get the most from their central control system. Partnering with Rain Bird Training Services is the smart way to deliver best-in-class irrigation training.